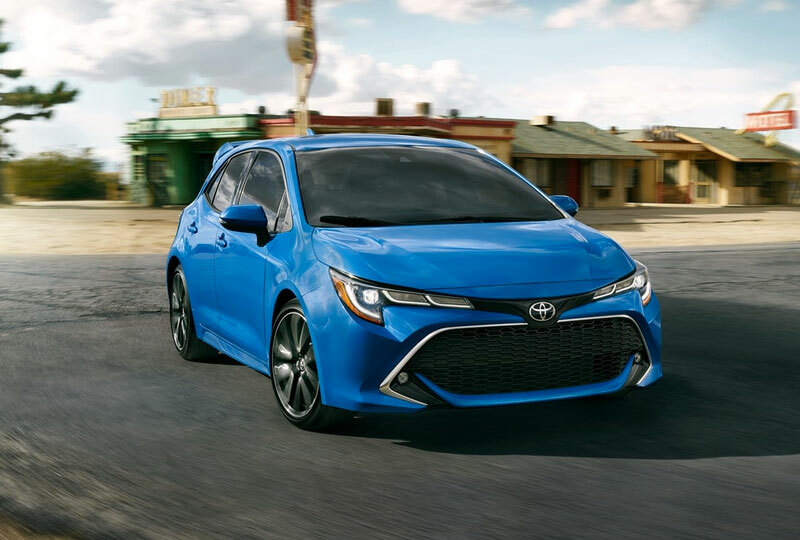 The 2019 Toyota Corolla Hatchback from West Kendall Toyota in Miami, FL – serving Coral Gables, Doral, Hialeah, Hollywood, Homestead, The Hammocks, Palmetto Bay, Pinecrest, Kendall, and West Kendall – offers a fun driving experience. 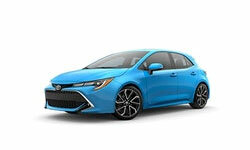 Cut corners with this sporty compact car that effortlessly conquers the road. A new suspension optimizes responsiveness and stability during twists and turns. 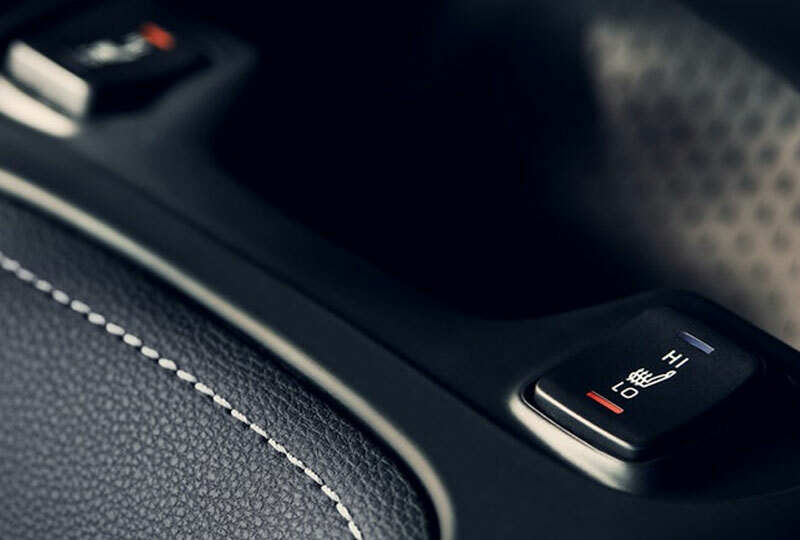 The 2.0L dynamic force engine provides the ultimate level of power with an advanced transmission designed for immediate responses. Supportive front seats give you the VIP treatment with cozy cloth or an available leather trim with contrast stitching. Audio sounds crisp on your incredible sound system, which works hand-in-hand with your Entune 3.0 infotainment system. You can get the most out of your mobile connectivity with smartphone integration through Apple CarPlay and Amazon Alexa. 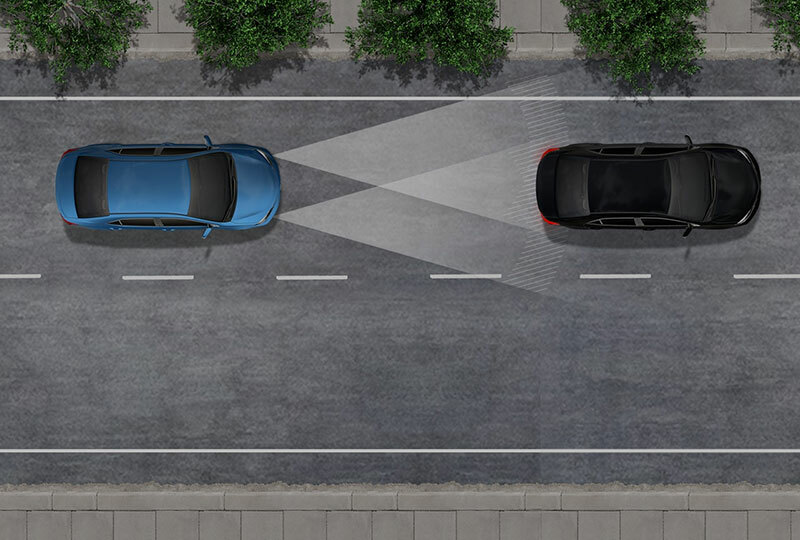 Other features enhance the drive, including available turn-by-turn navigation and an optional smart key system. It’s a great day to buy a new Toyota! 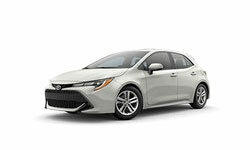 We have a great lineup of 2019 models and great financing options to fit your budget. Take your test drive today by visiting the showroom located at 13800 SW 137th Avenue, Miami, Florida. 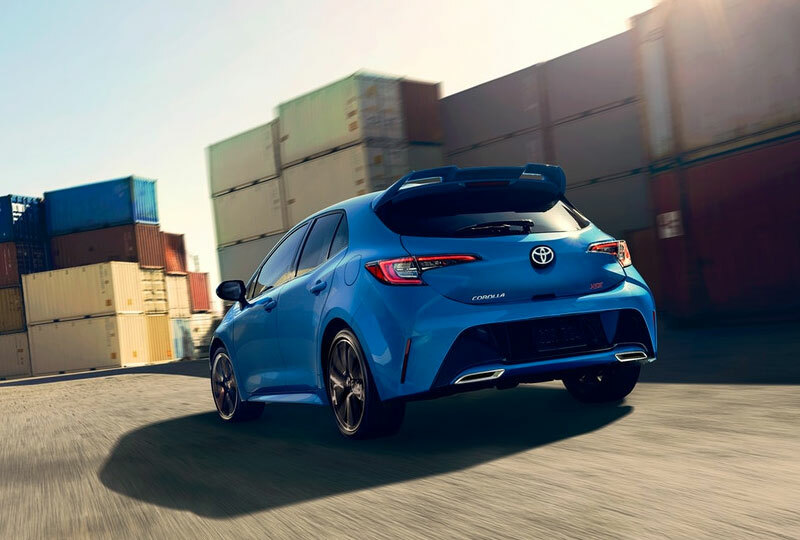 We’ll send you home in the 2019 Toyota Corolla Hatchback you’ve always wanted!